As UX Design Lead for the project I facilitated multiple rounds of user testing and designed the Leap Map and Field Guide to work together in a seamless and engaging user experience. I worked closely with our writers, graphic designers, and product design partners to implement the UX strategy and bring the product to life. What parts of the kit are most valuable? How can we get users excited to use the kit right away? What types of projects will users want to attempt? We discovered that the Leap Map was the tool users gravitated toward immediately because it was interactive, easy to share with others, and its blankness inspired a sense of freedom and possibility. We focused subsequent iterations on making the map more visual and able to stand alone without detailed instructions. The more detailed Field Guide became a secondary resource that supports each box on the Map. Leap Kit was honored with a 2016 Core77 Design Awards Notable in the Education Initiatives category. 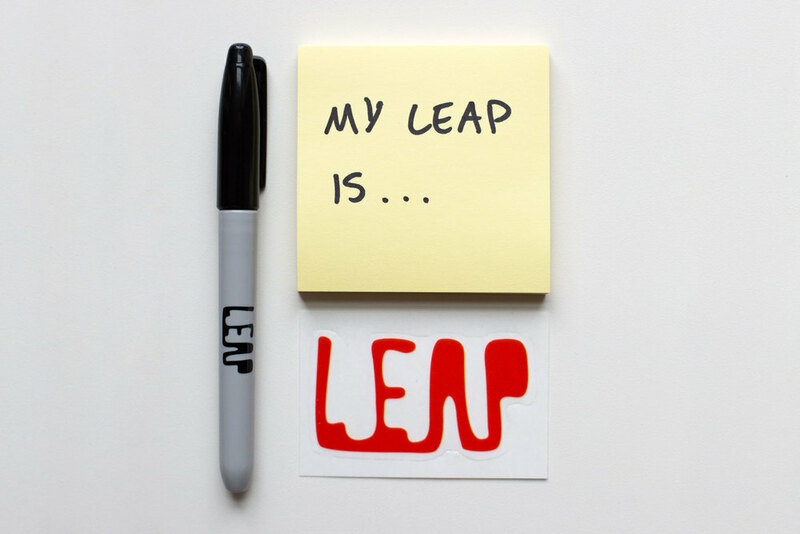 Leap Kit can be purchased here.